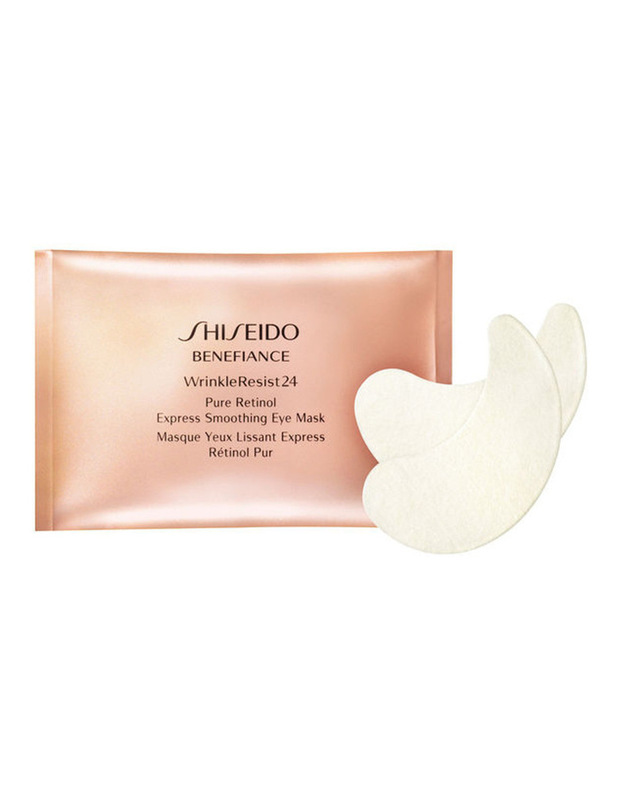 Shiseidos exclusive Pure Retinol Micro-infusion Technology. Contains 20% more essence and immediately improves 3 types of eye area wrinkles, in just 15 minutes. For a silky smooth and vibrant eye area.